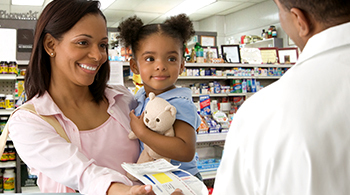 As a Qualified Health Plan offered through the Health Insurance Marketplace, CareSource offers coverage for all the essential health benefits required by the Affordable Care Act, including maternity care, prescription drug coverage, and more. Plus, Marketplace plans cover people with pre-existing conditions and don’t carry lifetime coverage caps for most benefits. That’s what real insurance should be. Not all health insurance plans can say that. Tax credit based on income levels, to lower monthly premium payments. This can be used no matter what plan you enroll in. CSRs are discounts or “extra savings” that lower the amount you have to pay for deductibles, copayments, and coinsurance. CSRs only apply to Silver plans†, so if you qualify for a CSR, you must enroll in a Silver plan to get it. CareSource is pleased to serve the community and our members in the following 35 West Virginia counties. Before beginning your search, please make certain we offer plans in your area. 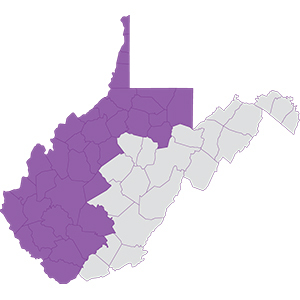 Barbour, Boone, Brooke, Cabell, Calhoun, Clay, Doddridge, Fayette, Gilmer, Hancock, Harrison, Jackson, Kanawha, Lincoln, Logan, Marion, Marshall, Mason,McDowell, Mingo, Monongalia, Ohio, Pleasants, Preston, Putnam, Raleigh, Ritchie, Roane, Taylor, Tyler, Wayne, Wetzel, Wirt, Wood and Wyoming. Need to take a trip to the eye doctor or dentist? 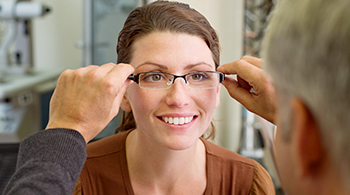 CareSource offers the option to add dental and vision coverage for adults to our Silver, Bronze* and Gold plans. 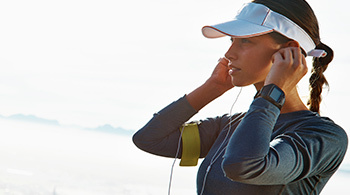 Package also includes access to our ACTIVE&FIT benefit. All plans include pediatric dental and vision coverage. We believe a trip to the doctor shouldn’t empty your pocket. That’s why CareSource Gold plans have $0 in-network primary care or retail clinic visit copays while Silver and Bronze non-HSA plans keep visiting the doctor affordable with copays between $10 and $35. Our prescription drug coverage includes copays as low as $0 for generic drugs and an extensive list of brand name drugs. Health insurance should help you stay healthy. That’s why there are no copays or coinsurance fees for preventive health services with CareSource Marketplace plans. 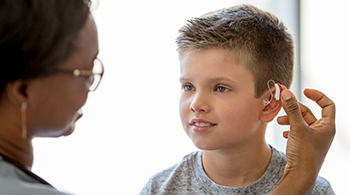 New for 2019, all CareSource Marketplace plans include TruHearing® coverage with hearing aid discounts and $0 copay for routine hearing screenings! Our dental and vision plans include access to a network of contracted fitness centers at no extra cost (like LA Fitness®, Snap FitnessTM, Anytime Fitness®, Planet Fitness® – and more!) or two home fitness kits. Plus, no monthly gym membership fees or contracts required! We believe a trip to the doctor shouldn’t empty your pocket. That’s why CareSource Gold plans have $0 in-network primary care or retail clinic visit copays while Silver and Bronze plans keep visiting the doctor affordable with copays between $10 and $35. Our prescription drug coverage includes copays as low as $10 for generic drugs and an extensive list of brand name drugs. 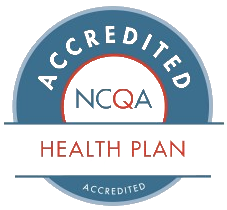 Marketplace plans are separated into metal level categories of Gold, Silver, and Bronze. The metal level categories are based on how you and CareSource share the cost of your health care. Note that most CareSource members are also eligible for helpful government subsidies, which will lower your out-of-pocket cost for health care. Higher premiums. You pay more each month for a Gold plan than you would for another metal level. Lower out-of-pocket costs. With a Gold plan, the amount you pay each time you get a health service, such as seeing a doctor or filling a prescription, is less than what you’d pay if you have a Bronze or Silver plan. CareSource Silver Plans are our most popular plans In fact, over half* of our members find that Silver Plans fit their healthcare coverage needs and budget best. Silver plans offer the highest value for those eligible for financial assistance. Health Care Coverage Your Way. We offer three different Silver plan options so you can choose the one that fits your budget and healthcare needs – Low Premium, Low Deductible, or balance premium and deductible with the Standard Silver plan. Financial Assistance. These are the only plans that offer cost-sharing reductions (CSRs)† in addition to premium tax credits. CSR’s are a discount or “extra savings” that lower the amount you have to pay for deductibles, copayments, and coinsurance. Lowest premiums. You pay less each month for a Bronze Plan, but these plans have the highest deductibles and other out-of-pocket costs. 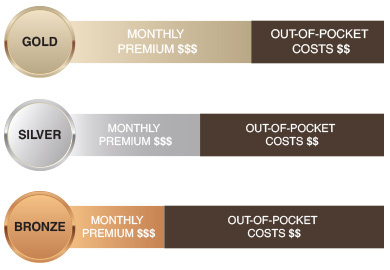 Standard Bronze – This plan reduces your premiums for a higher contribution on your benefit usage. Unlike our HSA Eligible option, CareSource will begin covering certain services before you meet your deductible such as Primary Care Provider visits and retail generic prescription drugs. 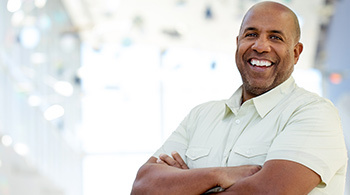 HSA Eligible – Our Bronze HSA-eligible plan is a high deductible health plan, compatible with a tax advantaged Health Savings Account (HSA). This plan requires your deductible to be met before we contribute to your benefits, however your pre-tax/tax deductible HSA contributions will offset some of the costs. An HSA account can be opened at most financial institutions. Open enrollment for 2019 has ended but you may still be able to enroll! If you have had a qualifying Life Event within the last 60 days, the Health Insurance Marketplace will grant you a Special Enrollment period . To find out if you are eligible for a Special Enrollment Period, give us a call at 1-844-539-1733 (TTY: 711). *Based on 2018 CareSource Marketplace enrollment. † CSRs also applicable on Limited and Zero Plans, available only to members of federally recognized tribes and ANCSA corporation shareholders. This is a solicitation for health insurance. 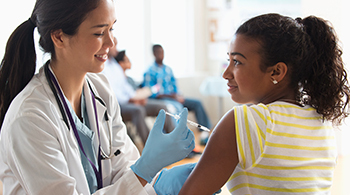 All covered health care services must be received by in-network providers, except as otherwise required by applicable law, and subject to policy limitations and exceptions. Benefits, premiums, deductibles and copays may vary based on individual circumstances and plan selection. For complete details of coverage, limitations and exclusions, please review the CareSource Marketplace 2019 Evidence of Coverage and Schedule of Benefits documents at www.caresource.com/marketplace.